Nestlé and Company Shop estimate that the approach will increase the levels of charitable redistribution on top of the products that already go to Fareshare. Nestlé UK and Ireland has teamed up with Company Shop to develop a new approach to minimising food waste, supported by WRAP’s work. The integrated approach aims to make sure that significantly more surplus food is redistributed and available for both charitable and commercial use. 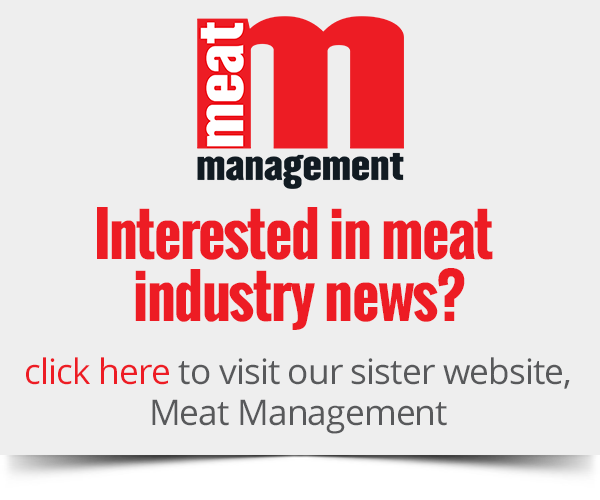 The two companies announced that they are undertaking site assessments to identify any opportunity to reduce food waste at the source, and find ways that any part-processed products can be redistributed instead of being used for animal feed or anaerobic digestion. The work forms part of Nestlé’s overall strategy to reduce food waste and increase redistribution across the company’s own operations as well as to collaborate and share with other organisations in the food sector in the battle against food waste. 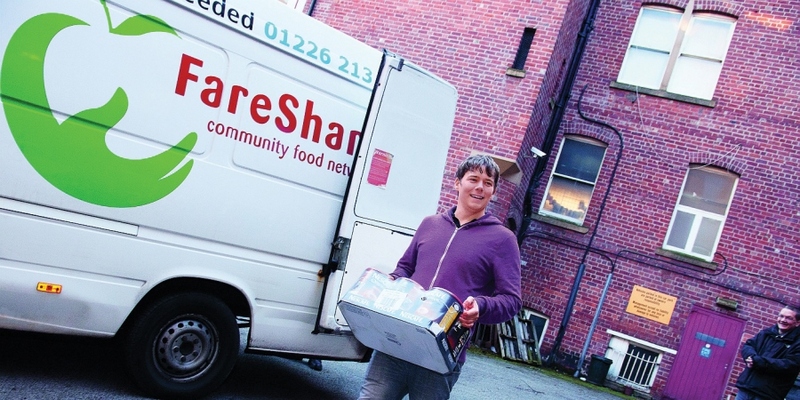 As a redistributor of surplus, Company Shop works with retailers, manufacturers and brands to achieve positive economic, environmental and social impact with their surplus; it is also behind Community Shop, said to be the UK’s “first social supermarket chain”. According to the partners, finished, packed products are easier to redistribute and much of this surplus already goes to Fareshare. However, looking at foods that require more involved approaches to make redistribution possible means that redistribution organisations will now be able to access much more of Nestlé’s surplus. The method has been tested at a number of Nestlé’s factories and has proved to be an economically sustainable way for food manufacturers to tackle operational food waste. Nestlé and Company Shop estimate that this approach will increase the levels of charitable redistribution from their UK operations by the equivalent of two million meals per year on top of the products that already go to Fareshare. Andy Griffiths, head of environmental sustainability at Nestlé UK and Ireland, said: “The joint expertise and insight of our longstanding partners in food surplus waste have been crucial in developing a viable and scalable approach. John Marren, founder and chairman of Company Shop, said: “We don’t want to see any good food going to waste and Company Shop works hard with manufacturers and brands to help them to unlock the full potential in their surplus.